Cru staff members gather in worship during Cru15. What will it take for every person to hear the Gospel in our lifetime? At the very least it will take many Christians working together toward that common purpose. 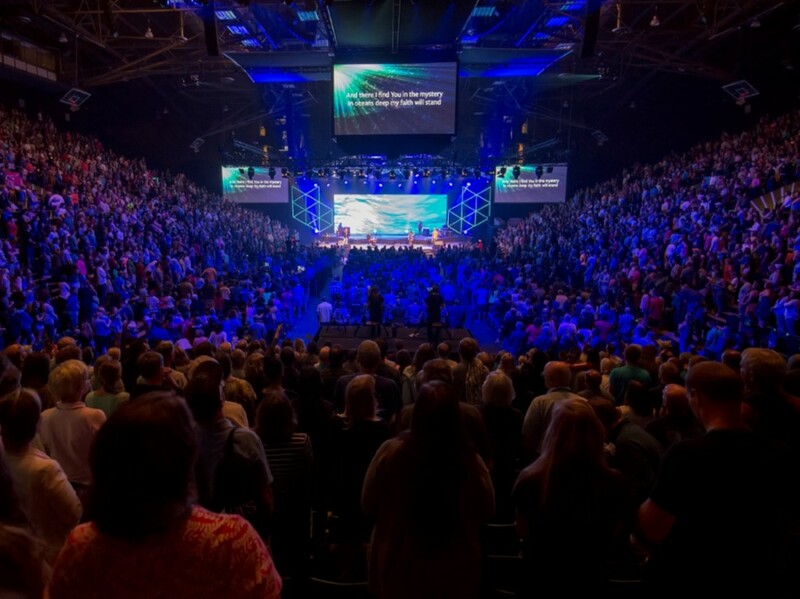 Over 4,000 Cru staff members recently gathered for our biennial all staff conference. Cru staff were encouraged and challenged by speakers like Francis Chan, author and church planter; and Joshua Ryan Butler, pastor and author. 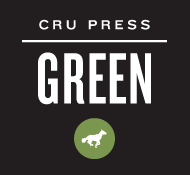 We were most struck by Andy Crouch, Executive Editor of Christianity Today. He pointed out that God’s authority is displayed as He creates. More subtle is that God displays vulnerability, or the risk of hurt, when He entrusts His creation to humans and gives us the choice to obey. Ultimately this leads to the wounding of His Son on the cross. Reaching our world requires using our God-given authority to empower others even at the risk of our hurt. This reflects God’s image displayed in Creation. You can listen to Crouch’s 45 minute talk and others at https://cru15.cru.org/archive/index.htm. 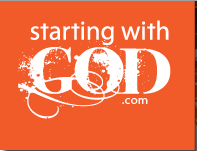 This entry was posted in Uncategorized and tagged Caring, evangelism, Staff Conference. Bookmark the permalink.